大日本續藏經 Dai Nihon Zokuzōkyō. (Kyoto: Zokyō shuin, 1905-1912) 119: 357-809. 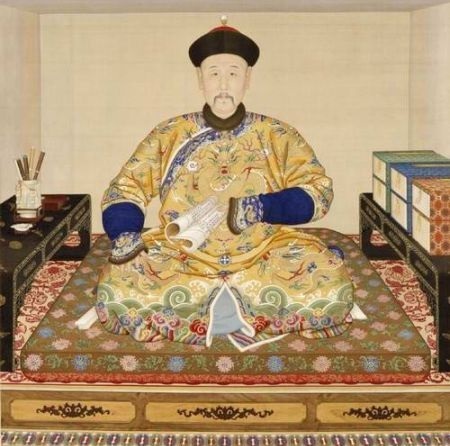 During his thirteen-year rule, Emperor Yongzheng (1678-1735) not only consolidated the Manchu political rule of China but also exerted great ideological control of the intellectual world. Among a series of interventions in monastic affairs, Yongzheng was best known for his refutation of Hanyue Fazang 漢月法藏 found in his eight-fascicle book, Jianmo bianyi lu 揀魔辨異錄 (Records of Pointing Out Demons and Discerning Heterodoxy). His involvement in Buddhist affairs have impacted the compilation of the so-called “Dragon Edition of the Buddhist canon” (Longzang 龍 藏)and the ordination system. In particular, he was interested in Chan Buddhism. He befriended with Chan master Jialing Xingyin 迦陵性音 (1671-1726)before he was enthroned and revived his interests in Chan during the last several years of his rule. He was also a prolific writer of Chan literature and compiled Chan works such as Yuexin ji 悅心集 (Essays That Entertain the Heart), Yuanming jushi yulu 圓明居士語錄 (The Recorded Sayings of Layman Yuanming), Yuxuan yulu 御選語錄 (Imperial Selections of Recorded Sayings), Yulu Zongjing dagang 御錄宗鏡大綱 (Imperially Recorded Essentials of Records of the Source-Mirror), Yulu Jinghai yidi 御錄經海一滴 (Imperially Recorded One Drop in the Sea of Scripture), etc. He developed his view of Chan enlightenment as well and systematized the theory of three stages or “passes” (sanguan 三關) of spiritual training. Drawing upon my recent book, Enlightenment in Dispute: The Reinvention of Chan Buddhism in Seventeenth-century China (Oxford, 2008), I will examine Yongzheng’s connection with Chan Buddhism through investigating his related works. I intend to show that Yongzheng’s personal involvement in Buddhist affairs cannot be understood simply in terms of political power, for the emperor was deeply religious. duty to rewrite Chan history and to apply his standard of Chan enlightenment. intended to select the writings of Chan people according to his own standard. in the genre of Chan literature. Yongming Yanshou (904–975), Xuedou Chongxian (980–1052), and others. from Chan lineages because of his lack of dharma transmission. master and supervised Chan training sessions with his courtiers. ened sovereign” had laid out. Rider & Co., London, 1960. 1 Master Teh Ch'eng The Boat Monk at Hua Ting pp. 123-128. 2 Master Chi Hsien of Hsiang Yen pp. 129-131. 3 Master Chu Ti of Chin Hua pp. 134-135. 4 Master Hui Ts'ang of Shih Kung pp. 136-138. 5 Master Wu Chu, alias Wen Hsi of Hang Chou pp. 139-142. 6 Master Fu Ta Shih (Bodhisattva Fu, alias Shan Hui) pp. 143-145. London, Rider, 1971, pp. 39-42. 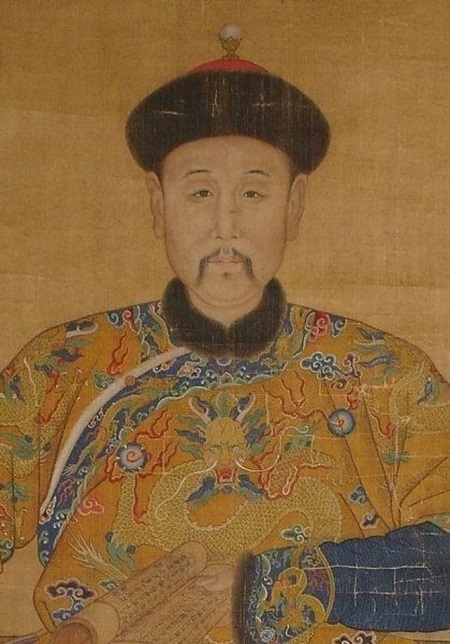 Dayi juemi lu 大義覺迷錄, by Qing Emperor Yongzheng 雍正 (1677–1735, r. 1723–1735), in Jindai Zhongguo shiliao congkan; 351-352. Taibei: Wenhai, 1969 [Reprint of the original blockprint edition].